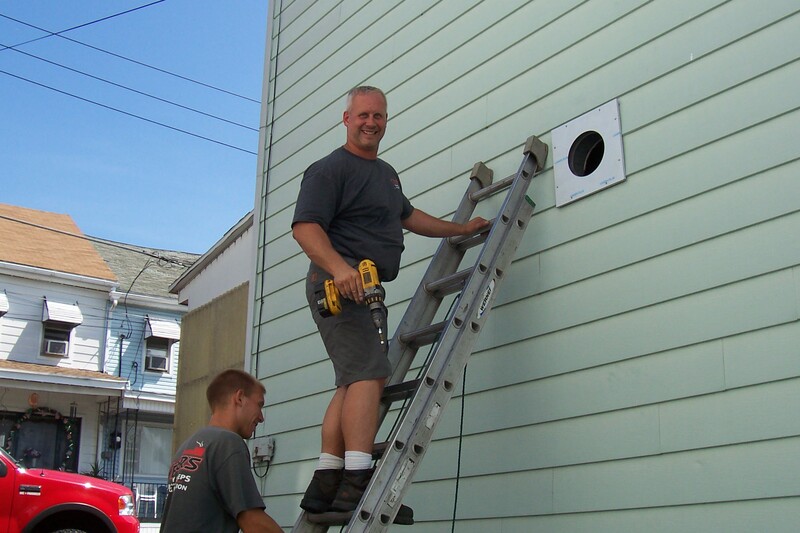 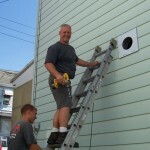 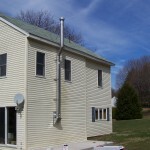 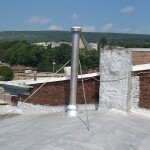 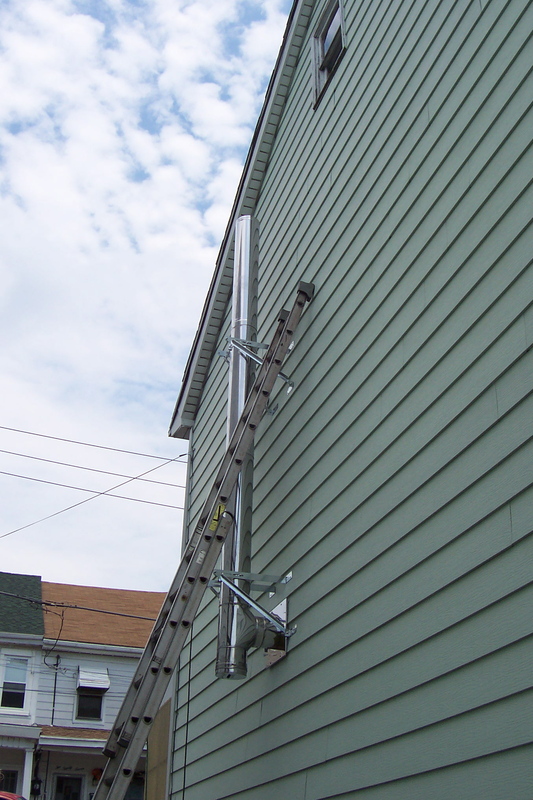 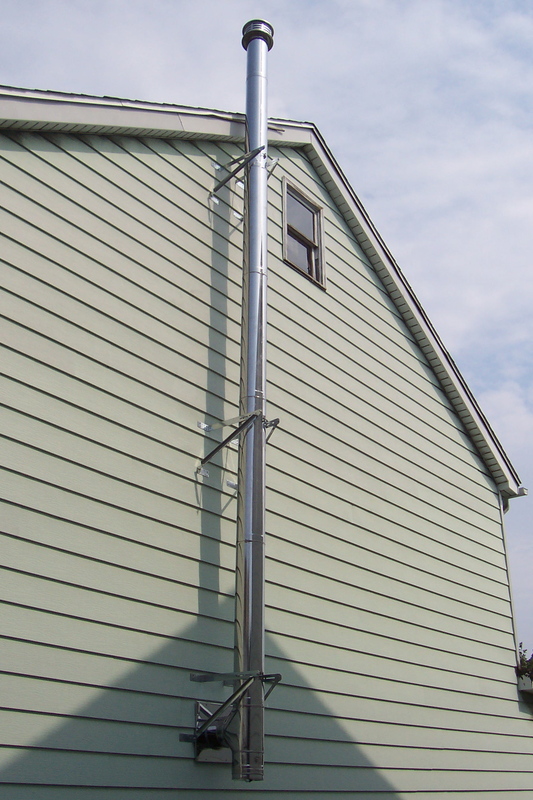 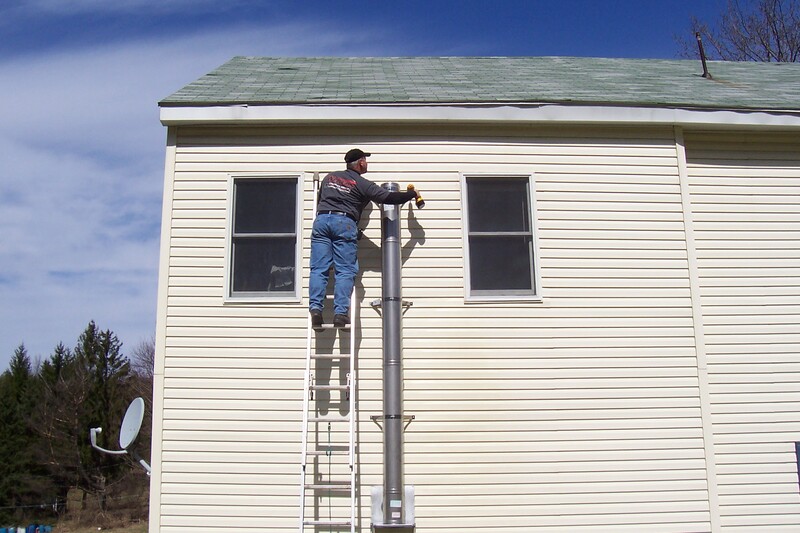 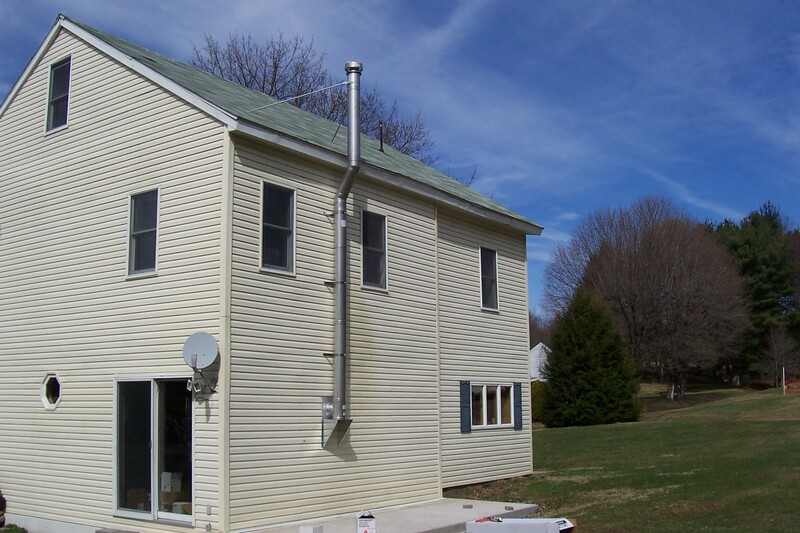 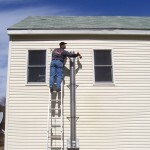 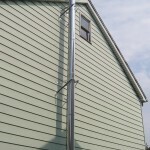 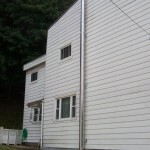 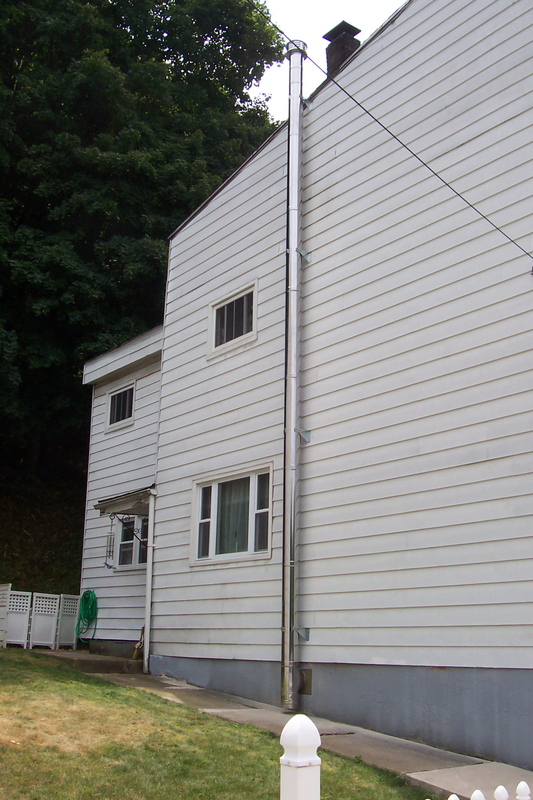 A Class A Chimney system is a Stainless inner wall with either galvanized or stainless outer wall and is insulated in between with ceramic wool, it has a clearance to combustibles of only 2 inches which makes it a good choice sometimes when an existing masonry chimney cannot be lined it can be run inside or outside the house as long as the proper clearances are adhered to. 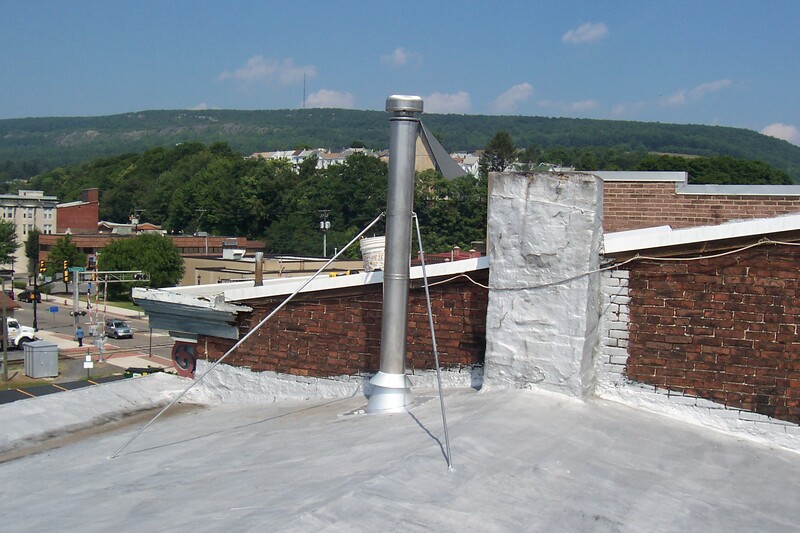 Unlike masonry chimneys they can be installed fairly quickly and perform very well because of the insulation factor. 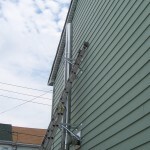 There are different alloy metals used for the inner wall and depending on what the chimney will be used for will decide which alloy is best for the job.